What’s your favorite pre-World War II political film? Although some describe Hollywood films as all glamour and fluff, the 1930s featured a wide array of remarkably hard-hitting films that took on a range of social and political issues. 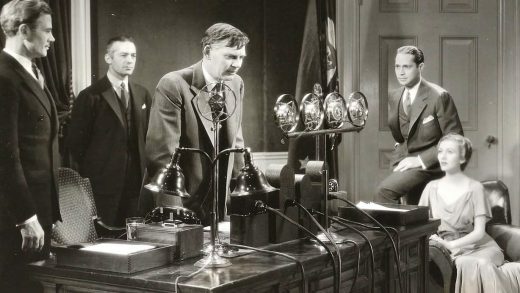 This week’s question: What’s your favorite pre-World War II political film?